We have a variety of ways to get in front of our engaged audience of parents. Advertising banners are available on regular email newsletters sent out to parents about school news, updates and events. 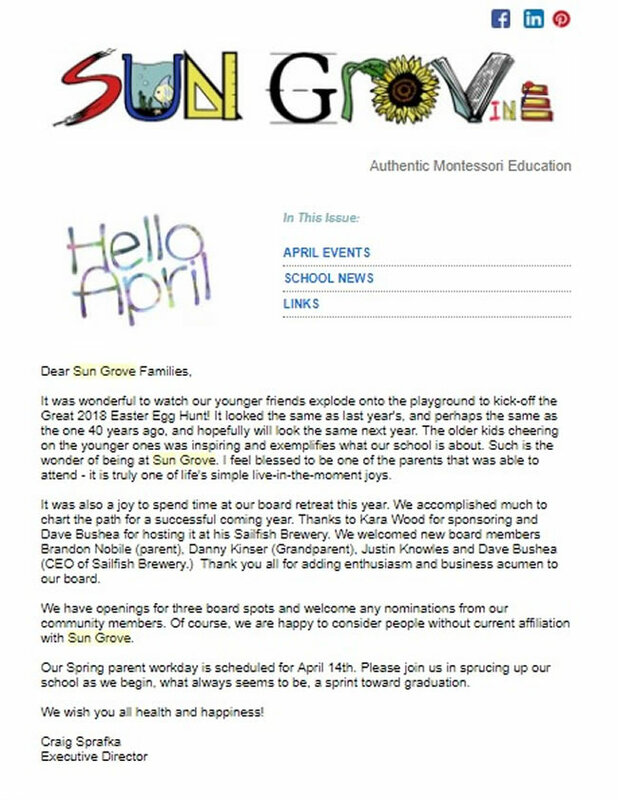 Newsletters are sent not only to parents, but alumni & community supporters as well. Premium listings will be on the first page(s) of the directory and will feature your logo and contact information. 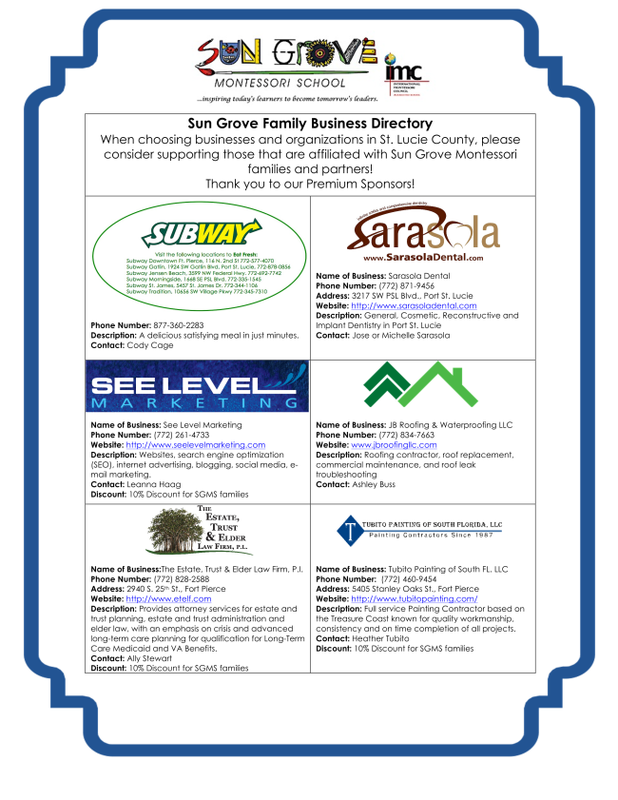 The directory will be linked on our website, Facebook page and emailed out to the Sun Grove community. 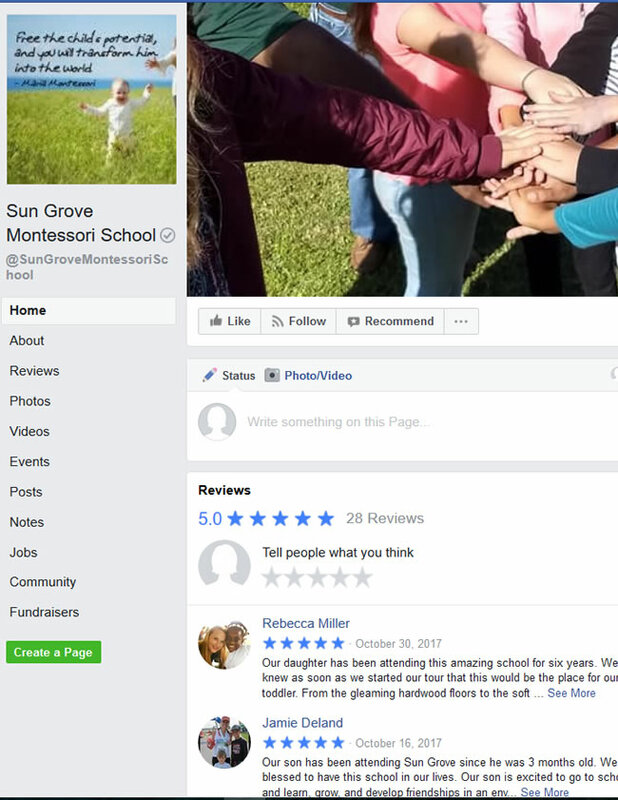 You can pay for a sponsored post on our Facebook or Instagram pages as well as on our parents-only Facebook group. Packages are available for 1x up to 4x's per month on each network.